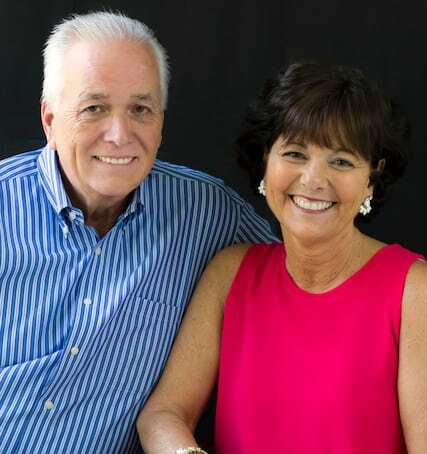 Joanne and Bob Rudowski are the primary realtors and owners of Living Tampa Bay Real Estate. Our goal is to ensure success to our real estate home buyers and sellers. Whether you are searching for your dream home or selling it, our real estate expertise and extensive realtor experience will make your real estate transactions run smoothly and efficiently. Living Tampa Bay Real Estate understands how competitive the real estate market is. With that in mind, we use many up to date research methods, marketing tools and technological advancements to make sure we can answer all your questions and provide you with accurate information. We excel in waterfront properties, adult communities and re-sales of residential homes in the greater Tampa Bay area. Joanne and Bob Rudowski are New Jersey natives and decided to move to Clearwater, Florida several years ago to continue their successful real estate business. Originally, Joanne began her real estate career in Toms River, New Jersey. She has many years of experience as a realtor in marketing, advertising and negotiations. Joanne and Bob, who can also be known as, The "Ski" Team are very charismatic, dedicated and caring people who want your real estate dreams to come true. Our goal is to ensure success to our real estate home buyers and sellers. Whether you are searching for your dream home or selling it, our real estate expertise and extensive realtor experience will make your real estate transactions run smoothly and efficiently. Nicole graduated from the University of South Florida in 2007 with a BA in Communication and is a results driven professional with a background of sales and marketing. 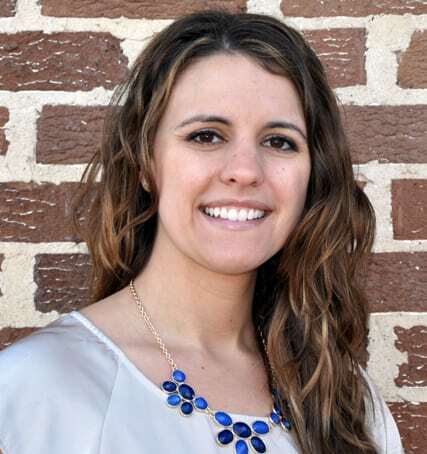 Beginning her career in the recruiting industry, she also helped start a promotional item distribution company which was awarded one of Tampa Bay’s Fastest Growing 50 companies. Nicole transitioned into Real Estate in 2013 where she finally felt like she was always meant to be especially having been immersed in the industry as her parents, Bob & Joanne Rudowski, have been successful Realtors for many years. Nicole’s enthusiasm for finding her Buyer’s their new home coupled with her solid communication skills truly helps to streamline the home buying and selling process. She loves her job and it shows with her commitment to deliver top notch service to her clients. She is married to a Veteran of the Marine Corps who is now an ER nurse and has a daughter who keeps her very busy when she’s not out showing property or marketing her listings.